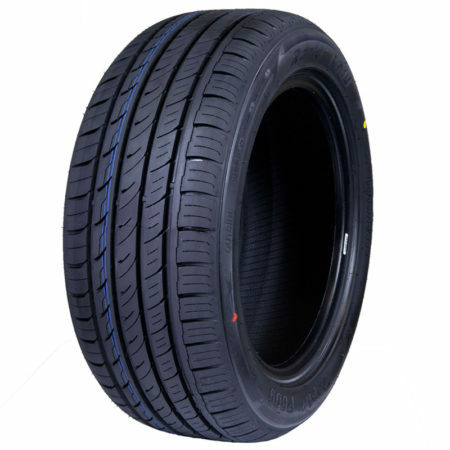 Are you looking for 15 inch car tyres in Ireland? Virgo Tyres offer a wide range of high quality, cheap 15 inch car tyres which include FREE Delivery and a 100% Satisfaction Guarantee. Browse our car tyres range below, and to find out further information on any of the tyres just click on the image. 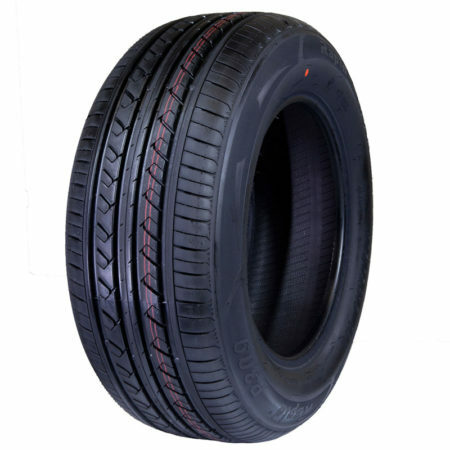 Are you looking for 15 inch car tyres in Ireland? Virgo Tyres offer a wide range of high quality, cheap 15 inch car tyres which include FREE Delivery and a 100% Satisfaction Guarantee. Browse our car tyres range below, and to find out further information on any of the tyres just click on the image.